The Milwaukee Bucks and Gruber Law Offices, LLC are proud to be teaming up again this season to contribute to the efforts of fighting Pediatric Cancer. For every 3-pointer scored by a Bucks player this season, a donation will be made by Gruber Law Offices to the MACC Fund. 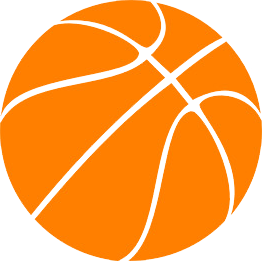 Founded in 1976, Midwest Athletes Against Childhood Cancer, Inc. (MACC Fund) is dedicated to funding childhood cancer and related blood disorder research. 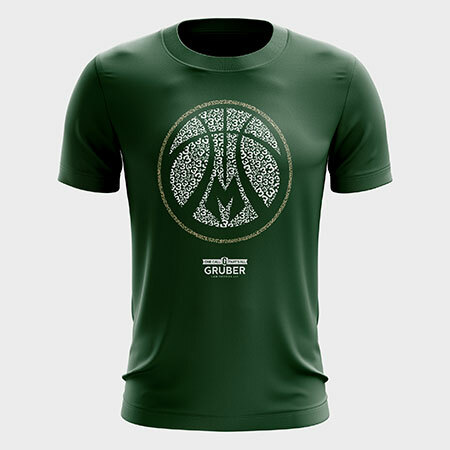 To help spread the word and raise awareness about the MACC Fund, a limited number of cause-related t-shirts will also be tossed out to fans in the crowd after every time a Bucks player hits a 3-pointer in front of the hometown crowd. Together, we can give the gift of HOPE back to those affected by this life-changing diagnosis. The MACC Fund is an approved 501(c)3 nonprofit organization. Learn more about how you can help wipe out childhood cancer and related blood disorders – one child at a time at www.maccfund.org.